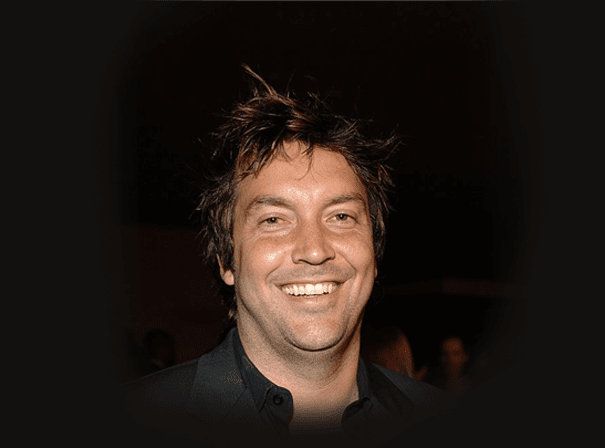 Chris Fisher is an American director, producer, and writer. Fisher has acted as director and producer for several well-known series, his most widely known work being the CBS crime thriller Person of Interest. Fisher has more than twenty credits as a director. He began his directing career with the 2002 film Nightstalker, going on to produce four films that year. Perhaps Fisher’s most famous film was 2005’s Rampage: The Hillside Strangler Murders – he would go on to direct more films, including the sequel to cult classic Donnie Darko, but he truly found his stride in television. Thirteen of Fisher’s directing credits are from different television series, including seventeen episodes of Person of Interest. Fisher has acted as producer on shows like Warehouse 13, Person of Interest, Inhumans, and The Magician as well as five feature films. Combining those shows, Fisher has produced more than one hundred episodes of television since 2011. For nearly two decades Chris Fisher has been producing and directing for some of the most major players in television, and he continues to make waves across the US and beyond from behind the camera.